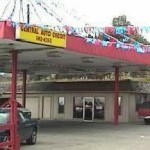 30 South 10th Street Kansas City (913) 621-3200 thank you! 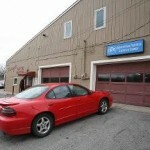 6840 State Ave Kansas City, KS 66102 Phone: 913-788-8484 come by now. 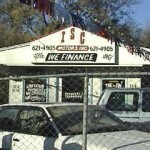 2720 S 34th St Kansas City, KS 66106 (913) 432-6361 easy finance. 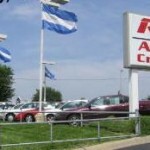 4250 State Ave Kansas City, KS 66102 (913) 342-4250 more autos today! 114 N 10th St, Kansas City, KS (913) 573-2164 see here more. 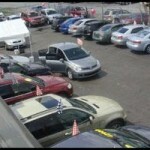 4110 State Ave, Kansas City, KS 66102 913.281.4110 Affordable deals!